James Kittrell is a litigator with a practice focusing on commercial, energy, and maritime matters. 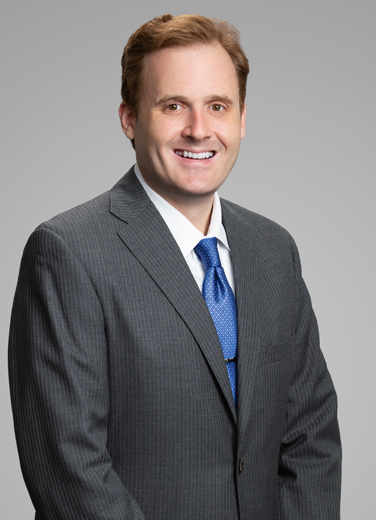 James has represented his clients at both the trial court and the appellate level. His energy litigation experience involves representing oil and gas clients in venues across the state of Texas in a wide variety of lawsuits related to on-shore operations, including royalty claims and operational disputes. James’ commercial litigation practice includes a range of contractual matters, including indemnity claims, shipping disputes, and suits on sworn accounts. His maritime practice focuses on representing large marine services companies in Jones Act cases and other maritime personal injury lawsuits. “I am a member of the Houston Urban League’s Young Professionals Council, an organization dedicated to providing access to inter-scholastic debate for students in the greater Houston area. As part of HUDL, I spend time helping plan fundraising events and volunteering as a judge at high school debate tournaments. I enjoy mentoring local students and sharing some of the same skills that I learned as a policy debater in high school and college."